Ready Now! 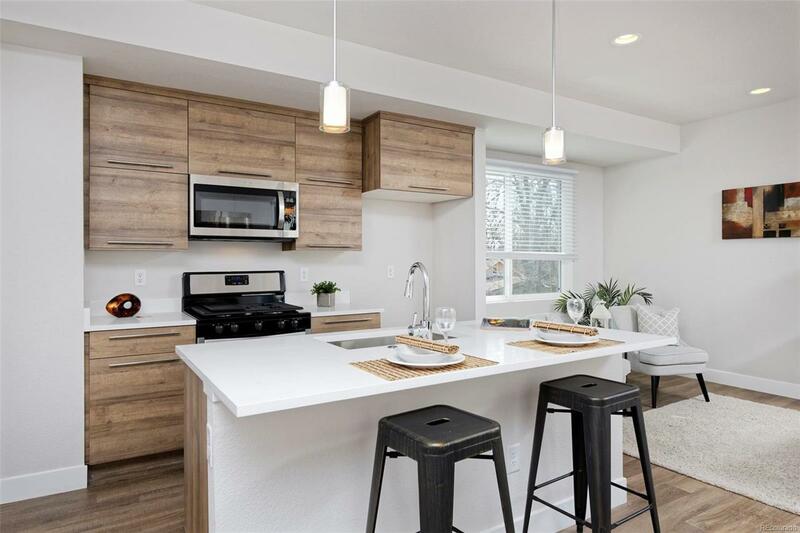 This home features quartz counters, a balcony, stainless appliances, solid core doors, a poured shower pan with a European framless glass shower door, and so much more. 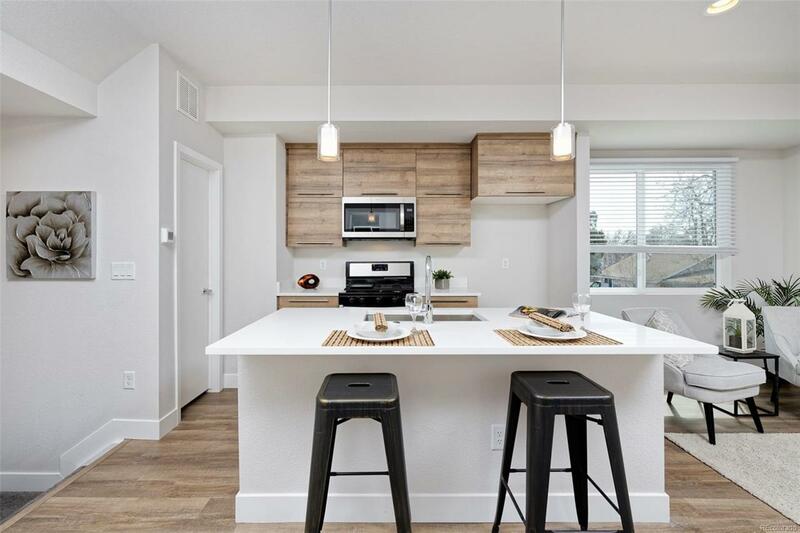 This is a rare opportunity to buy a move-in ready new home at West Line Village with full Builder's Warranty. With 3 well-sized bedrooms and 3.5 bathrooms, and a small backyard, this home has everything you have been looking for. 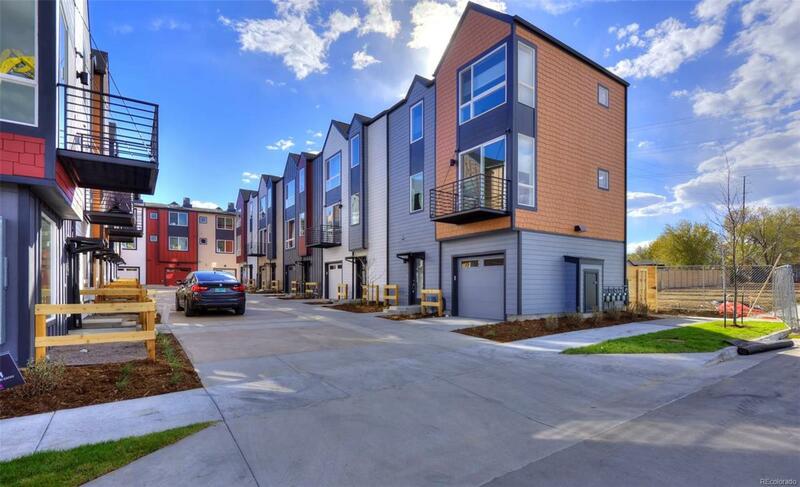 Live just a 5-minute walk from your home to the Sheridan St light rail station and make your commute downtown or to Golden a snap! 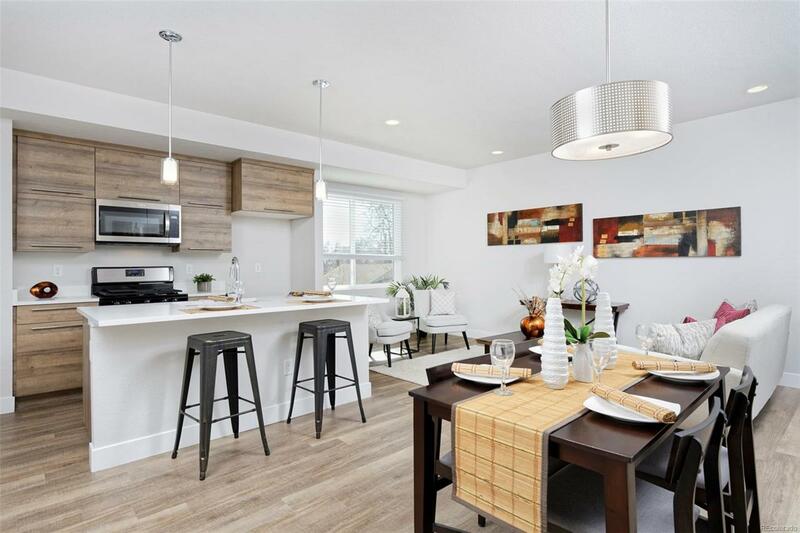 West Line Village is a dynamic new community with over 175 townhomes and NO HOA. This is a fantastic, highly optioned home, in an amazing location, and an even more amazing price.